Is your job boring? How would you like to live on the edge for few days and get paid for it? 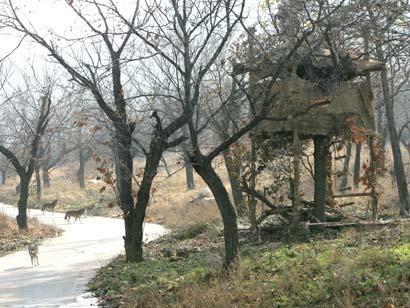 Qinling Wildlife Park in China is looking for 3 people who will live three full days among the wild wolves in the treehouse 3m (10ft) above the ground. Each one of them will have to write 300-word articles, take eight pictures, film two video clips per day and answer questions from the public online. Salary for this 3-day job is $740 and there are already more than 600 people who have applied for this job.